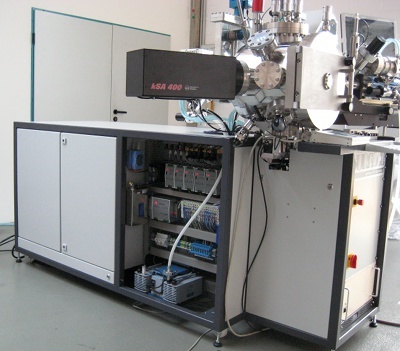 Pulsed laser deposition (PLD) is a versatile process for thin film deposition with the major advantage of stoichiometric material transfer from a target to the substrate. 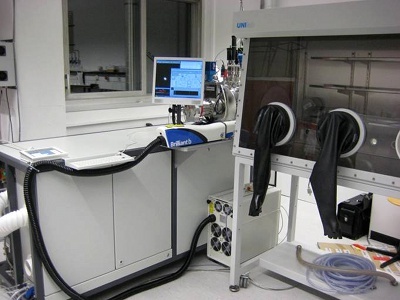 The SURFACE PLD-Workstation is the excellent prototyping and research system for thin films, providing easy access to new materials and especially to advanced oxide layers. The PLD-Workstation integrates all components of a PLD system including laser and laser gas supply into one single rack. The compact design enables the most flexible use of the system and avoids many hardware installation efforts. All this is the key to an unbeatable versatility and opens the access to PLD even for users with no previous experience in PLD technology! In addition, two windows allow visual contact to the process from two different angles and two sides. The large front door gives full access to the major process components: target and substrate manipulator. The standard configuration provides a 2" substrate heater and a 4×2" indexed target manipulator. Heaters for 1" substrates and a laser heater are optionally available. 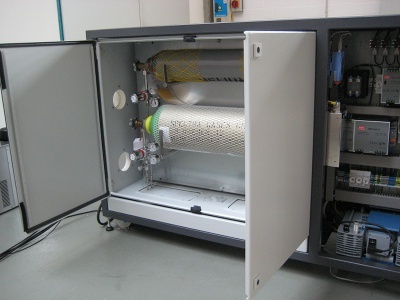 To adjust the process conditions, two mass flow controller channels for process gas supply into the chamber are standard. 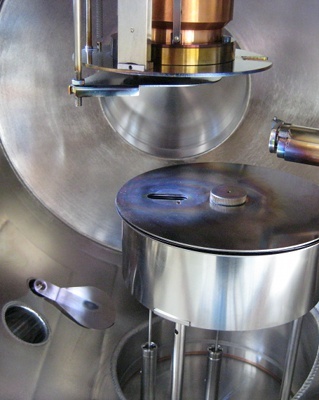 They enable automated control of the process atmosphere and pressure. Optionally, the PLD Workstation can be equipped with SURFACE Fluence Control. 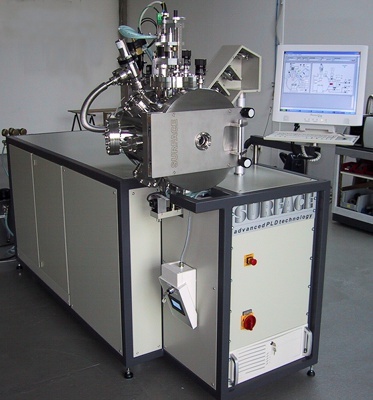 This feature greatly enhances reproducability of film depositions: Before each deposition step, the laser fluence is automatically calibrated and the pulse energy adjusted to maintain constant deposition conditions over time. 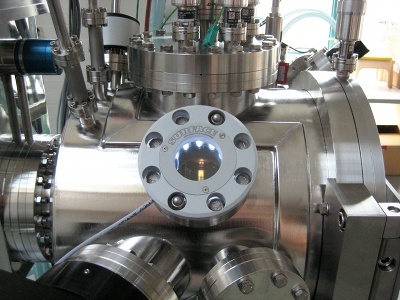 For calibration, the target carousel is moved to a position that enables the laser beam to exit the chamber through a window opposite of the laser entrance window. An automatic safety shutter is opened, and a power meter can measure the pulse energy. This design ensures that the only additional optical component in the beam path during the measurement is the exit window. Normally this window is protected by the safety shutter and will stay clean for a long time. In this way, the true pulse energy arriving at the target can reliably be determined. 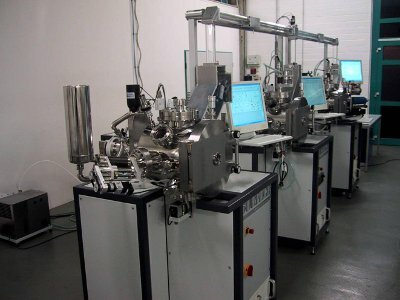 All SURFACE PLD systems are highly automated to control the whole deposition process. This ensures easy operation of the system. The PlumeMaster software is based on the proven Windows XP Professional operating system. Several process steps with individual settings can be combined into one deposition program. 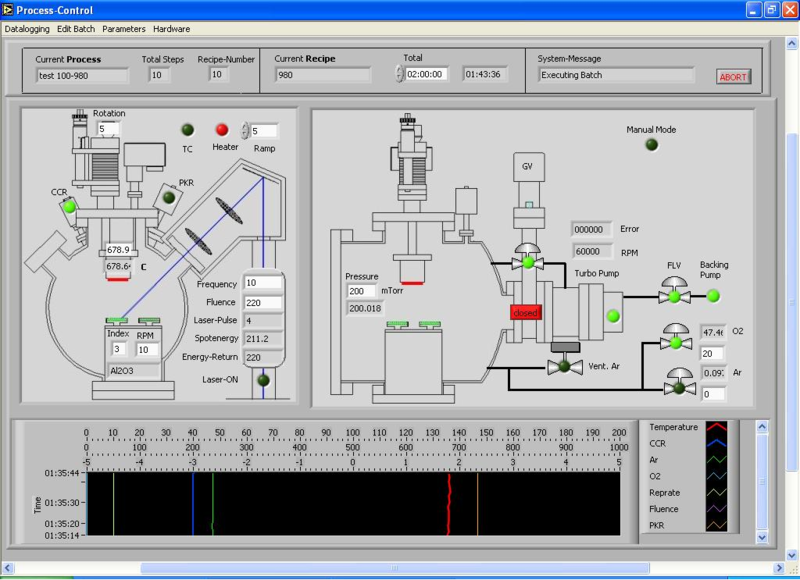 Intuitive process visualization, highly flexible data logging with data export, and self-test capability are additional features. 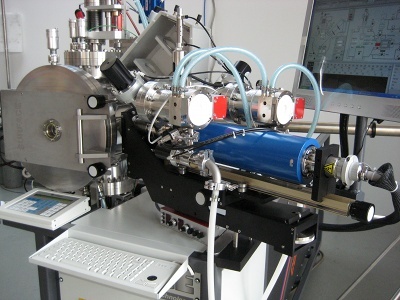 If more throughput is required, several PLD-Workstations can be combined into a system sharing one laser. 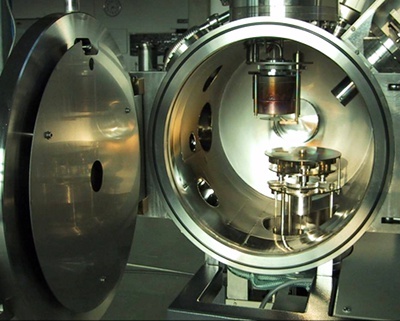 An extended beamline with automated mirrors then guides the laser beam to the required PLD-Workstation chamber. 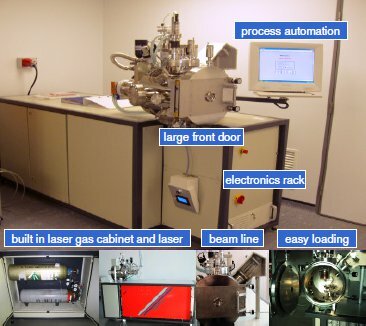 A laser server computer controls the laser and the beam lines automatically based on a request table, and deposition processes in the PLD chambers are delayed until the laser is available for the particular chamber.